Today the whole world is celebrating a day of the pure relation, i.e. Father's Day. A relationship of fathers with their son and daughter is a kind that people sometimes fails to understand its purity. A father-son relationship is something that is tough to be described. It is a relation of love and respects walking together-parallel that sometimes brings a thick line of distance between father and son. 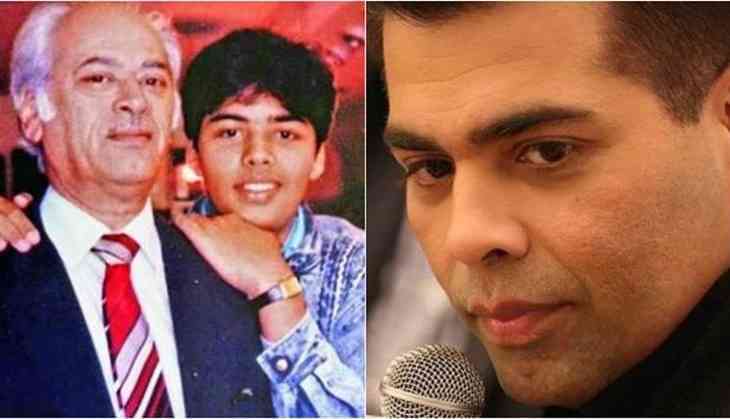 Bollywood filmmaker Karan Johar is now one of the most successful producers of the Indian film industry, his late father established the production house called Dharma Productions. It was just production house till Karan Johar came and gave a boost to it. Now even the veterans in Bollywood accepts that Karan Johar has given a great boost to Dharma Productions. It is known that earlier Karan Johar wanted to direct Kal Ho Naa Ho that was released in 2003, but due to his father's health issues later Nikkhil Advani directed it. 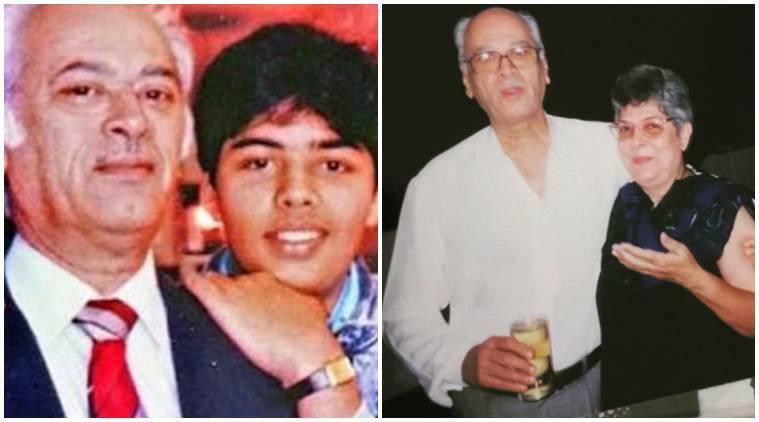 Karan Johar's father Yash Johar died in 2004 and in the same year in IIFA, Karan Johar gave a speech about a relationship and a gap between a father and son. On the professional front, Karan Johar is busy in the promotions of his next production venture Dhadak directed by Shashank Khaitan. This film is also a debut platform for Sridevi's daughter Janhvi Kapoor and leading actor Ishaan Khatter. The film is slated to hit the screens on 20th July 2018.